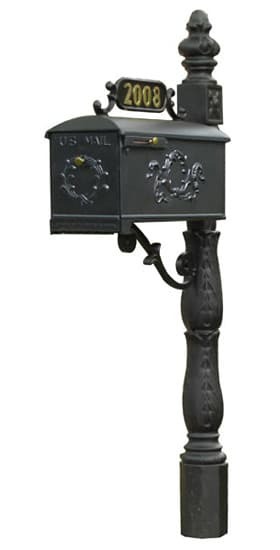 “We are beautifying America. 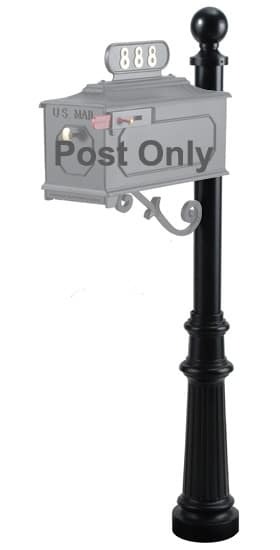 We are curb appeal.” Imperial Mailboxes has over two decades of experience manufacturing high-quality post mount mailboxes and street signs that instantly boost any home’s curb appeal. 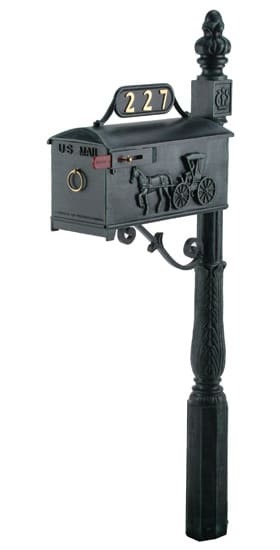 Imperial Systems was one of the few mailbox manufacturers who partnered with USPS to help standardize manufacturing of residential mailbox systems in the United States, which means that you can trust their commitment to excellence. Today Imperial Systems’ residential mailboxes are installed at the some of the finest homes throughout North America, including at country clubs and resort communities. 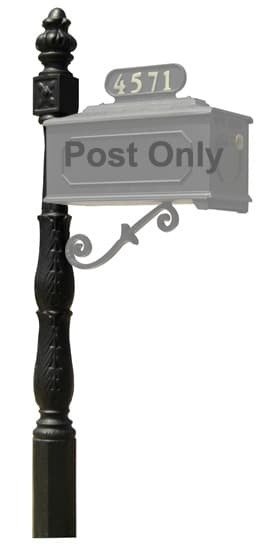 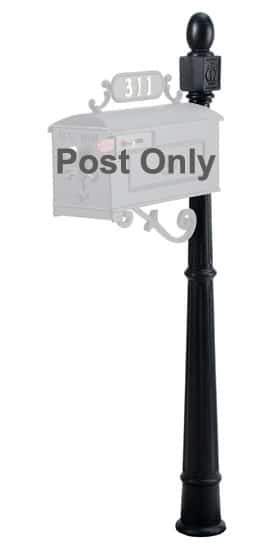 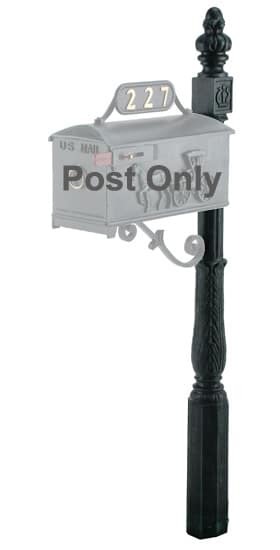 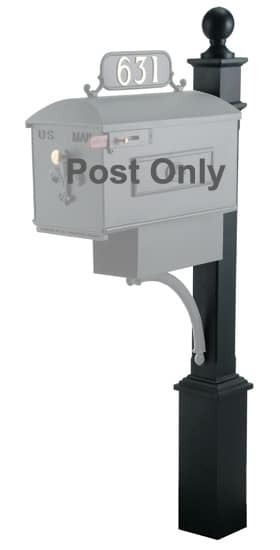 All Imperial post mount mailboxes are constructed from rust-free aluminum and come with a home address plaque! 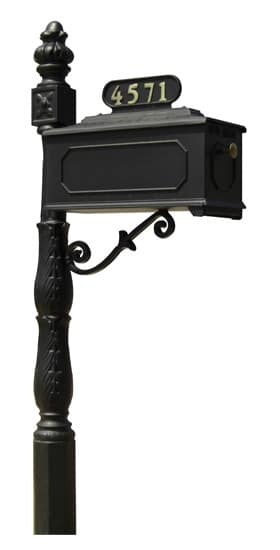 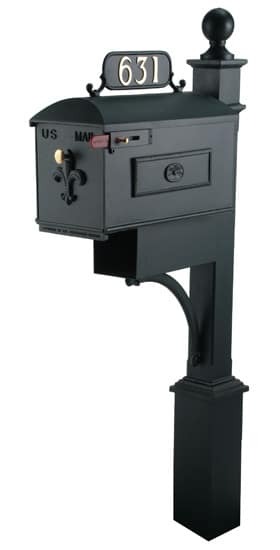 Imperial mailboxes are available in a variety of finishes to make matching your house easy. 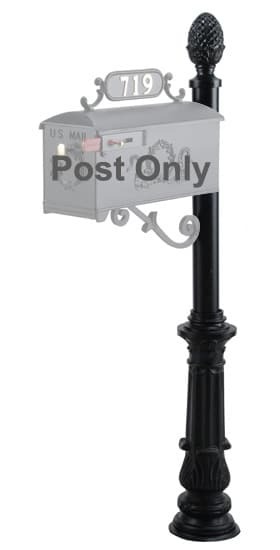 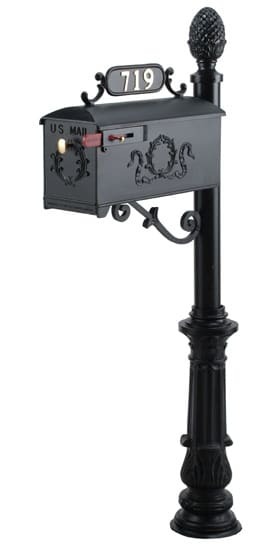 For more information about any of these popular Imperial post mount mailboxes, please contact The MailboxWorks online or call us toll-free at (866) 717-4943.